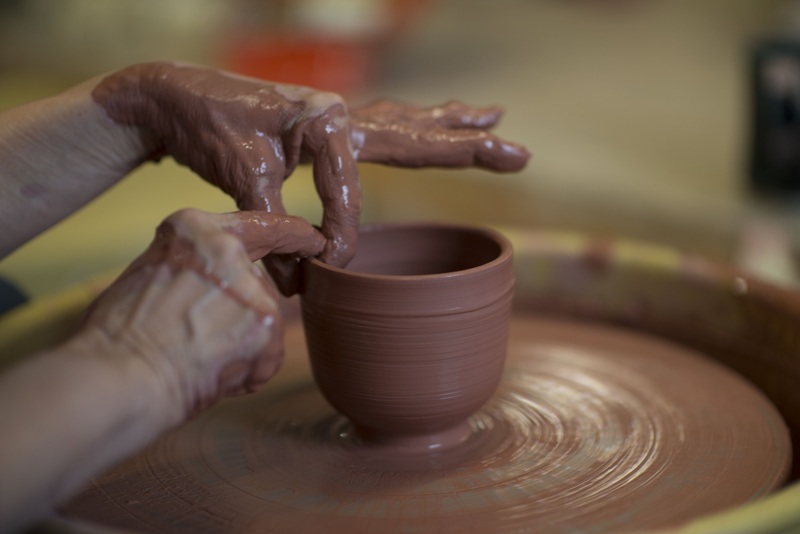 Students will receive group and individual instruction based on experience. All levels are welcome. 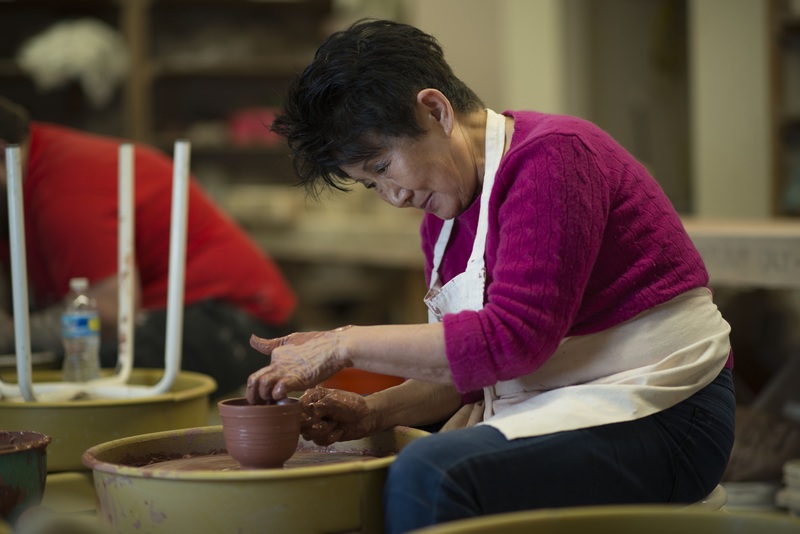 Some classes focus on hand building, others focus on throwing on the potter’s wheel, and some cover sculpture techniques. 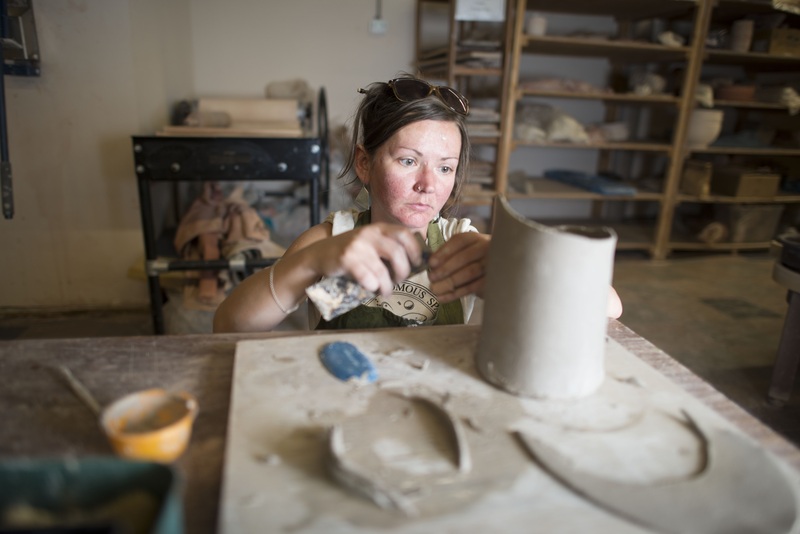 Classes run one day per week for 8-12 weeks. Contact the specific teacher listed under each class for more information. ONLINE REGISTRATION REQUIRED. Please pay online in advance. Teachers no longer hold spots for students. Your online receipt is your class confirmation. Please bring it with you to the first class. 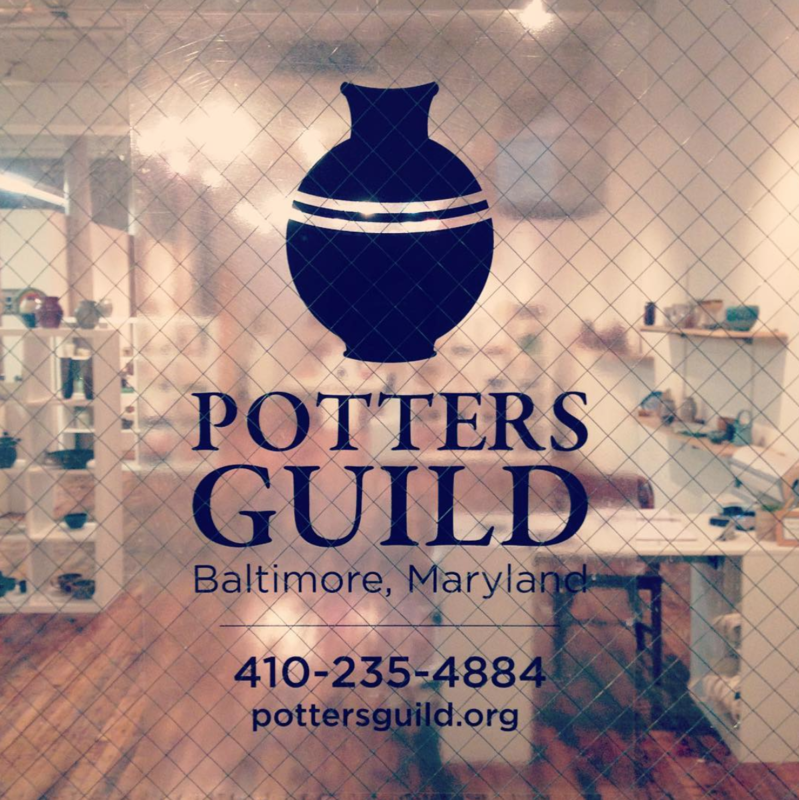 Additional Information The Potters Guild follows Baltimore City’s policy for school closures. 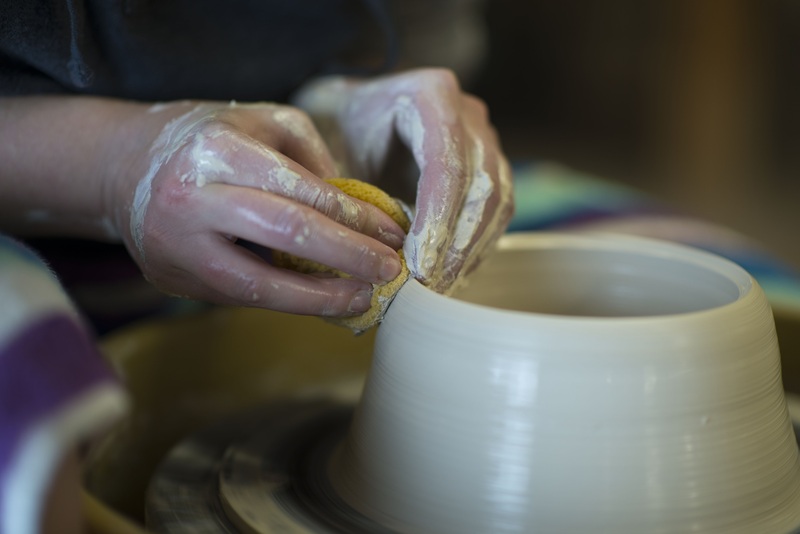 Materials and Firing Fee are included in the class price, under most conditions. 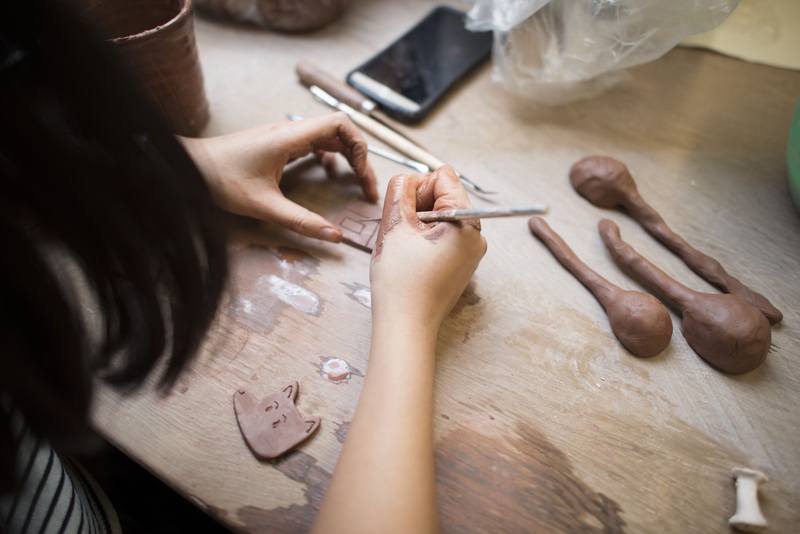 See instructor about extremely large work or overly prolific work. 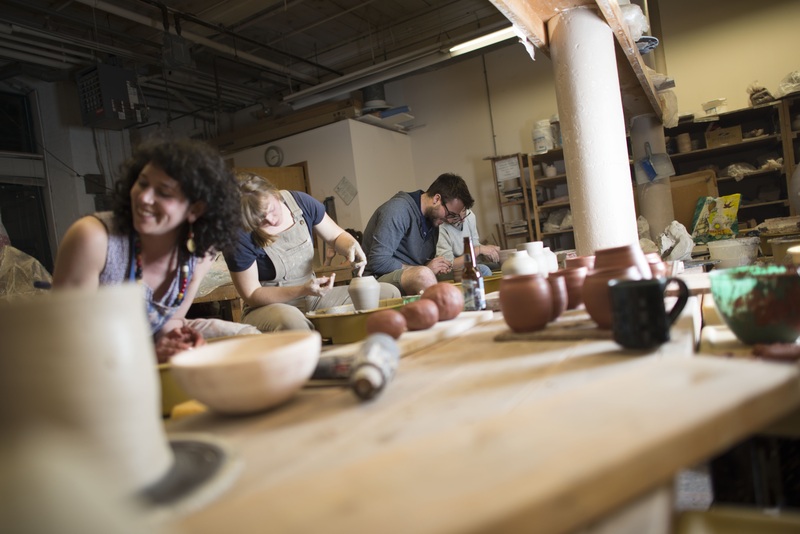 A class that fails to meet the minimum enrollment may be canceled. If you need to withdraw, do so on or before the second class to receive a partial refund. After the second class, no refunds will be given. Our studio is wheelchair accessible.